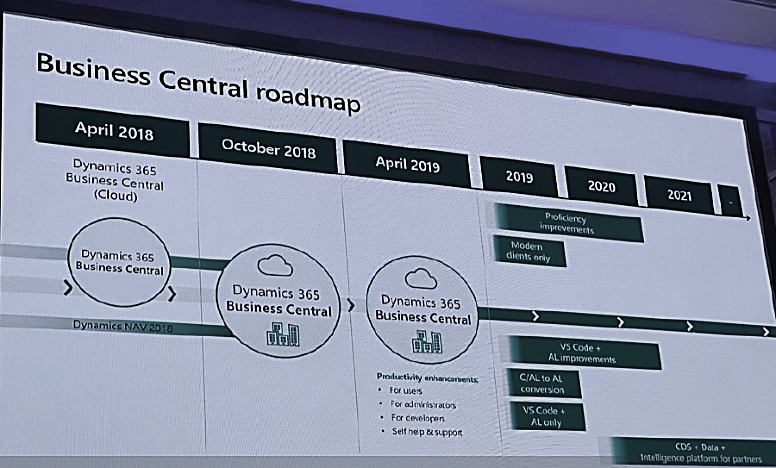 Microsoft just launched the April ’19 versions of its business solutions – including Dynamics 365 Business Central. In addition to some previously announced new features that make working with the software easier and more productive, the April release also includes an optimization of performance, stability and security. Furthermore, Microsoft is concentrating on the development, cloud and update capability of the ERP system in the new version. The possibility of designing the user interface in the Web Client has been expanded as well as the functionality in the new development environment Visual Studio Code. With the upcoming October version, the classic development environment (C/SIDE) and the Windows Client will finally be completely abolished – the April ’19 version will thus be the last release with the classic development environment and the Windows Client.